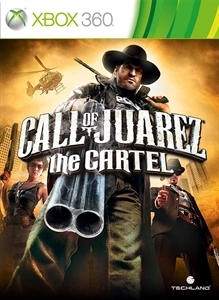 Call of Juarez: The Cartel has changed from it's previous counterparts. No longer taking place in the Wild West, The Cartel puts you in the shoes of three law enforcement agents as they battle against the players in the drug trade, while also dealing with their partners and attempting to determine their own intentions. 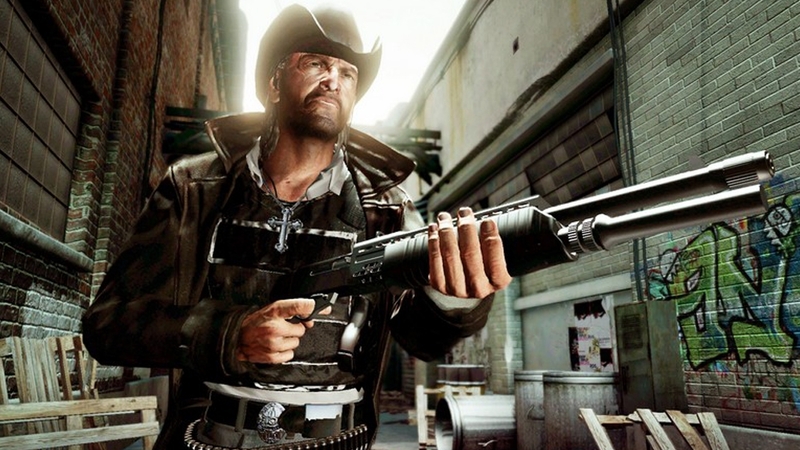 Ubisoft has changed Call of Juarez. Developers have done this in the past where they breakdown down their games and rebuild them, but it doesn't always come back together again. While Coj: The Cartel plays just fine, the feeling created in the first two games seems to have disappeared along with the Wild West theme. Without giving anything away, I would say the gist of the story involves Ben Mcall, a veteran of the LAPD and descendant of Ray McCall, DEA Agent Eddie Guerra who has some problems handling money, and FBI Agent Kim Evans who has ties with local gangs which can sometimes affect her judgement. All characters can be played in single player with various changes to the story dialogue, so there is incentive to play through with all three. The story took me about 7-8 hours to complete on Normal, and I first played through as Evans. There were tough spots once or twice that I encountered, but with regenerative health and areas for cover, the game's difficulty shouldn't be too much of a worry. Co-op is supported as well, as two of your friends can join in, but not anytime they want. Before each mission you can choose to invite players or join a lobby to play with others. In the three player co-op mode, players will work together, but can also compete as their are small challenges that make co-op a bit more competitive. I had issues loading up matches for multiplayer, but what it consists of is a over-arching theme of Cops against gangs. 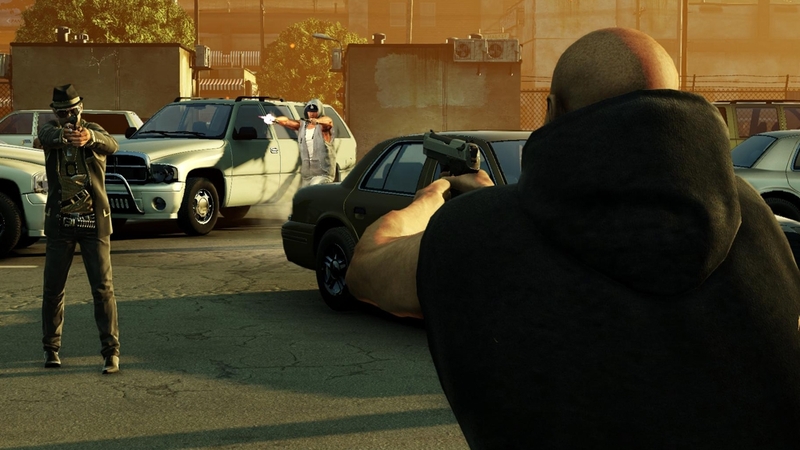 Each mode has you taking sides in the battle, from Team Death-match, to a witness protection mode where the gangs must kill an informant, while the cops must protect and transport them to safety. There's no type of online pass here, so you'll be able to experience the multiplayer, regardless of a used/borrowed copy of the game. As with Bound in Blood and the original Call of Juarez, you can slow down time with concentration mode, which helps in tight situations and when you begin breaches. When prompted, you can breach an area with slow-motion activated to help zone in on enemies for headshots. 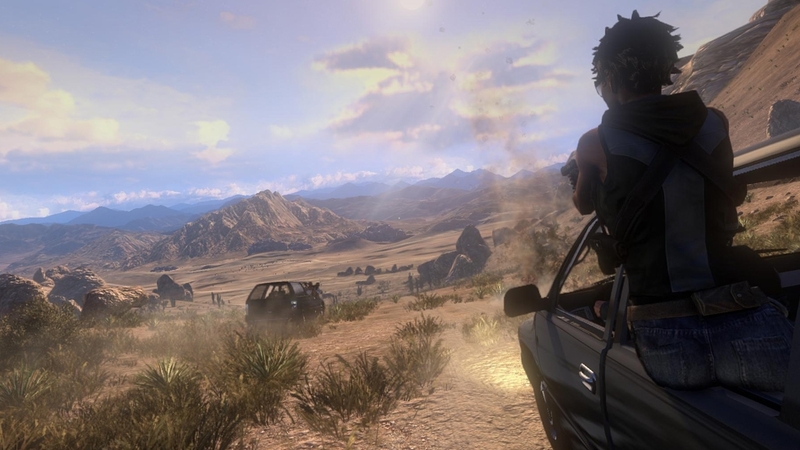 Overall, The Cartel is a decent shooter, but with straying from the Wild West theme, it loses some of what made the series great. Aside from Red Dead Redemption, Bound in Blood was my favorite western shooter, so I was hoping the next Call of Juarez game would follow suit, but the change took some of the magic away.